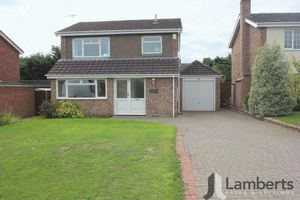 A very well presented Three Bedroom DETACHED Family Home situated in the Popular Studley Village Location. 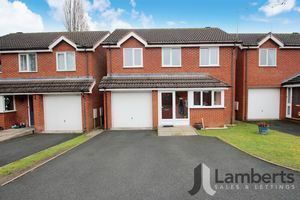 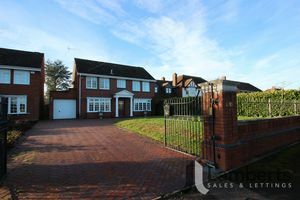 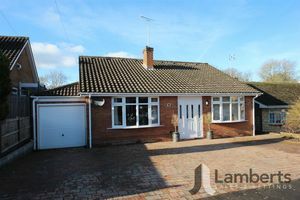 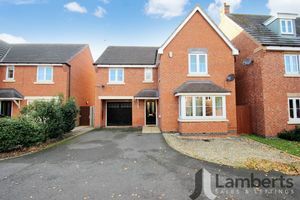 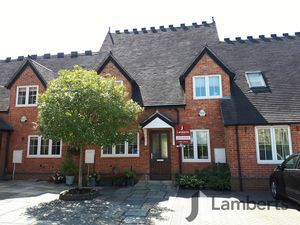 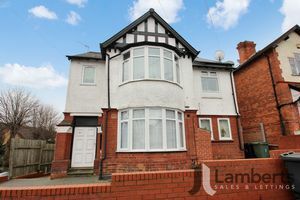 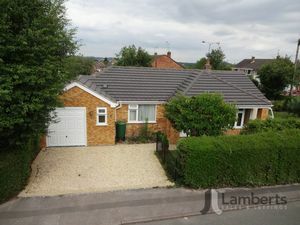 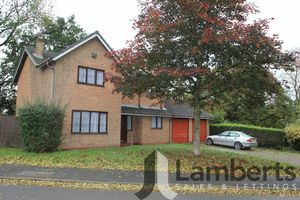 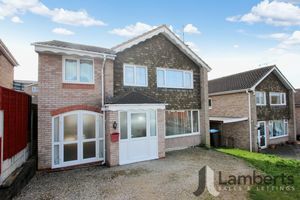 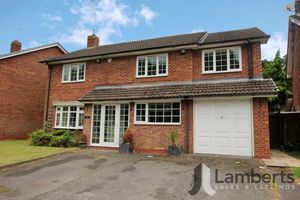 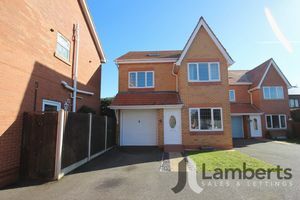 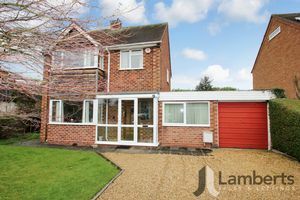 The property briefly comprises: Porch, Entrance Hall, Kitchen, Lounge, Dining Room through to the Conservatory, Master Bedroom with En-Suite Shower Room, Second Double Bedroom, Single Bedroom, Family Bathroom, Integral Garage, Front and Rear Gardens with side access and Driveway. EPC Band D.